A common CELPIP error is using the wrong grammatical form of a word—that is, mixing up nouns, verbs, adjectives, and adverbs. An example is using a noun form (such as beauty) when you need the adjective form (beautiful). (Canada is a beauty beautiful country.) As shown below, a word’s required grammatical form depends on its function in a sentence. This is the bank. The bank accepts my cheques. NOT: This is the bank where accepts my cheques. In adjective clauses, where can be used as the object: This is the bank. I deposit my cheques here. This is the bank where I deposit my cheques. The relative pronoun which can be either the clauses' subject (the cheque which bounced) or its object (the cheque which I deposited). As a subject, that is more common than which. 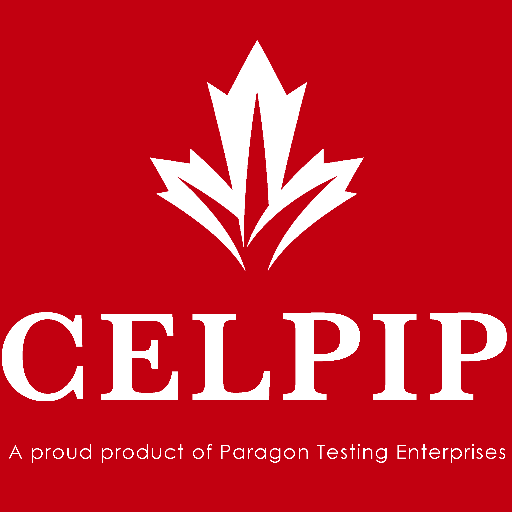 Among many things, CELPIP exam is required to migrate to Canada if you are going to try for The English language. So I am writing about exercises you will have on it. One of the exercises CELPIP has is to write a complaint letter about a purchase you did. So here it is how I did. This letter must be polite and try to avoid questions as "why? ", as this is not helpful to get your goal done. Do I need a Certified Immigration Consultant to come to Canada?